Since 2004 I’ve been talking about choosing wines for x day on the calendar, y special occasion, z oddball event. How many more arrows do I have in my dang quiver for this? What to do about holiday wines? Well stoping at VV and seeing an old pal from my retail days, Geoff, had me changing my tune. I picked up two bottles. Was very impressed with the selection at Vino Volo. You’ll pay a premium for retail wines. But considering I didn’t have to check a bag, retrieve it, and obsess about breakage, I call it an excellent deal. 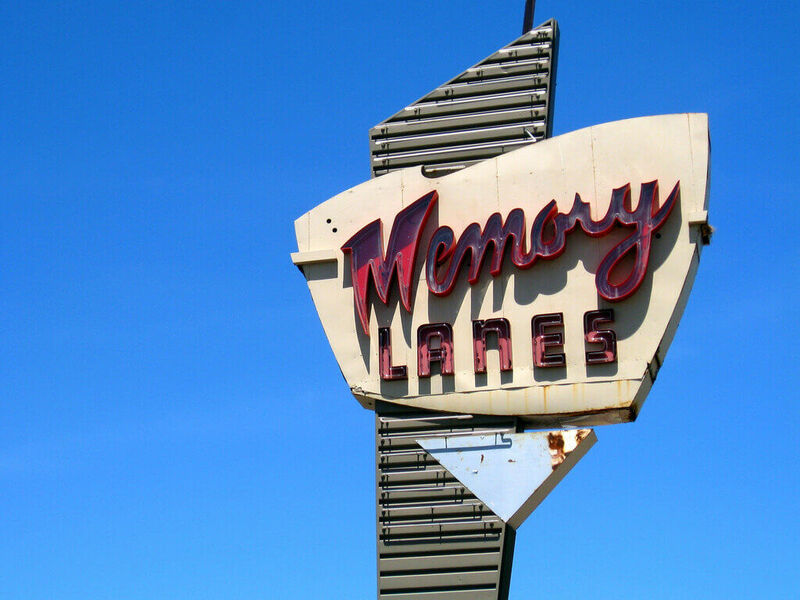 Memory Lanes by Jenni Konrad via Flickr. I’ll get to the dynamic duo of wines. First I want to explain choosing holiday wines by “labels with memories.” These are not some #smartlabels internally loaded with memory that can “demystify” wine and “engage” drinkers with “curated” content. It’s rather like an old, familiar, quirky signpost whose distinctness transports you to a time, a place, a person, a table. MAYBE EVEN DOWN LOVE’S MEMORY LANE, IS THAT SO CRAZY?!? Now these labels aren’t the slick, rad, modern graphic design-y stuff I usually dig. They have a swoon-worthy amount of ye olde* charm that completes me. Anyway, the holiday wines for Turkey Day. I first wrote about this wine in 2010 and then again in 2012 so after six years, why not make it a trifecta? It’s made at a monastery in the extremely picturesque Alto Adige wine region way up in northern Italy. That should seal the deal already. 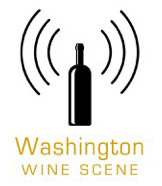 Speaking of deals, average price on Wine-Searcher is $18. It’s a white wine with a very small amount of sweetness you won’t really notice cuz it’s a mountain bomb of alpine floral refreshment. Dang, this wine is so easy to drink. What can I say about Cru Beaujolais that I haven’t already said? These are wines from ten designated sites that are like uber-Beaujolais. You can age them and they also have a complexity recalling fancy Burgundy (Pinot Noir) just north of the region. (Though Cru Beaujolais is made from Gamay.) Côte de Brouilly may not be the most prestigious of the crus but go by the impeccable producer, Château Thivin. Cru Beaujolais has gone up in price over the years, but if you love elegant reds with substance please gobble up all the CB you can while it’s sub-$30. This label. I love the color scheme. With the rusty-orange mountain and roof, green trees, and yellow-y cream, it’s a label I can spot from a mile away. It’s not a color scheme that should work but it’s absolutely perfect here. The font for “Château Thivin” really does something for me, too. I’m also transported back to Beaujolais, where I recall a dinner with a handful of winemakers who brought large pots of assorted rib-sticking dishes and we hung out a winery over long tables. It was, in fact, a dinner at Dominique Piron’s and Claude Geoffray from Thivin was there as well. (Also Jean-Paul Brun. Wow, that was a Beaujolais geek’s dream.) So this label is extra-special and MEMORABLE and that’s how I’ll choose my holiday wines FOREVER. **The bottle was drained and dumped before I could jot down the vintage. Prolly 2016. The post Choosing Holiday Wines Based on Labels with Memories (OK, Houses) appeared first on Jameson Fink.